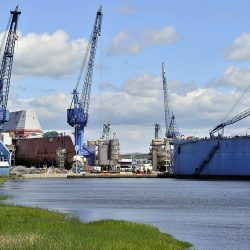 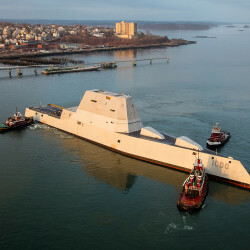 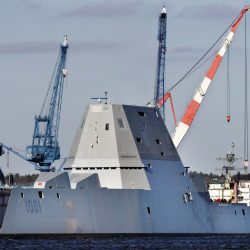 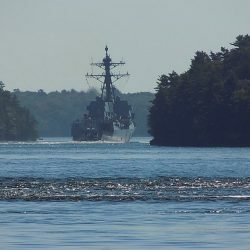 The shipyard had recently won a contract worth $3.9 billion to build four of the DDG-51 warships. 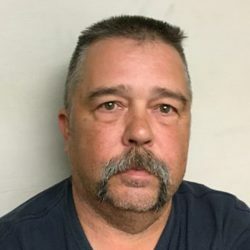 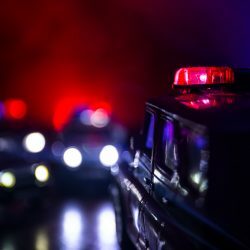 A Maine firefighter was responding to a suspected drowning in Bath in September as a paramedic for Mid Coast Hospital when police say they noticed signs of impairment. 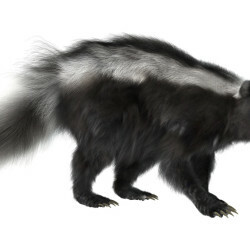 The Bath Police Department responded to a report of a sick skunk on Wednesday and killed it. 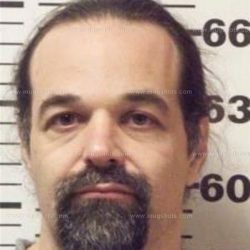 Mark Gessner, convicted of murder in the 1994 death of a florist in Bath, is being held on $50,000 bail at Two Bridges Regional Jail.